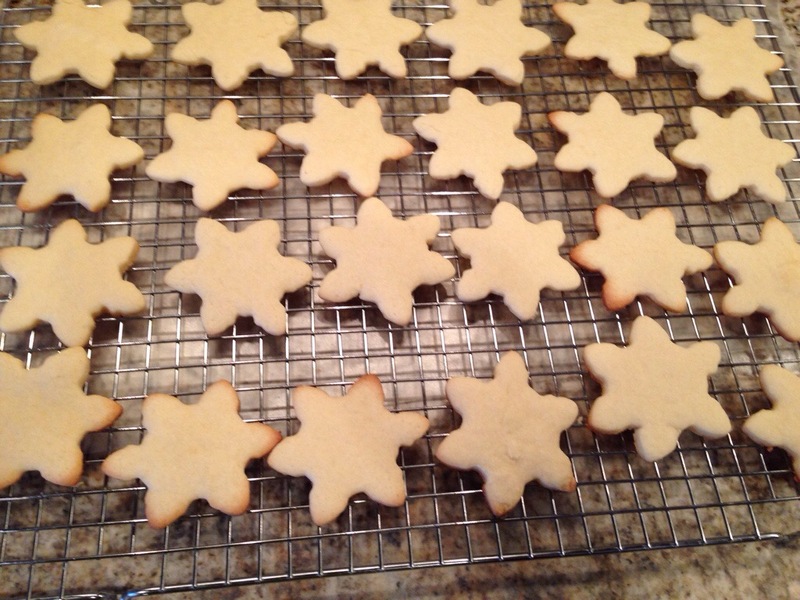 I’ve never baked sugar cookies from scratch. 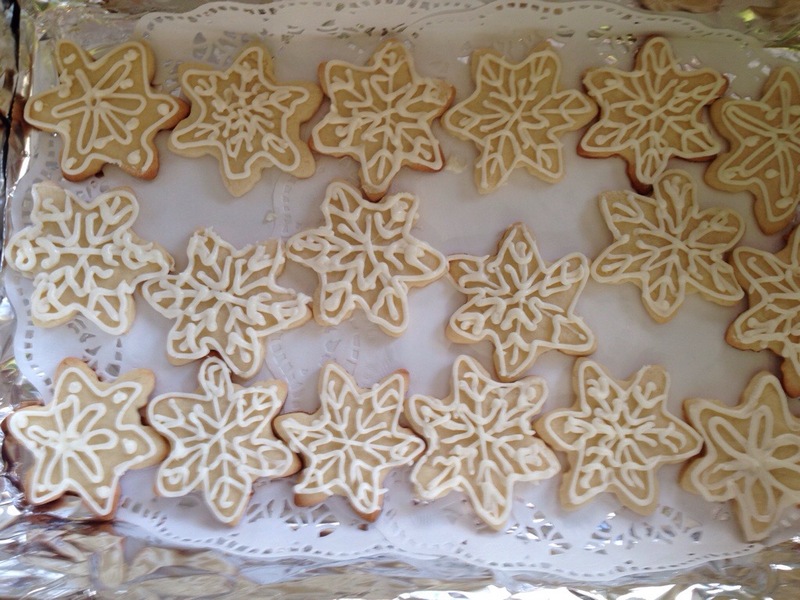 Last year, my daughter and her friends baked cookies together at our house but her friend brought a batch of her mom’s secret recipe sugar cookies to bake. Well, that friend is getting her wisdom teeth out on the day of this year’s baking event so I needed to come up with a recipe. and doing a little online Christmas shopping…today I’m visiting Harry and David and Kitchen Kettle Village. What have you been doing to get ready for the holidays? Share here!